Different occasions require different looks. A natural look would suit most days. However, if you have an upcoming special occasion or event, the chances are that you prefer to look stunning to make heads turn. 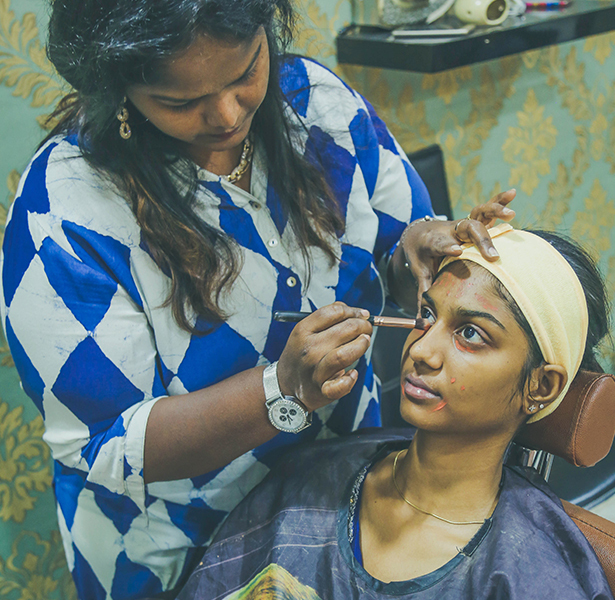 This can be done with the assistance the best makeup artist in Chennai. So if you are planning to get married or attend the wedding of your best friend or just making a statement at an event, ensure that you hire a qualified makeup artist. Just like other fields, the makeup industry is also filled with different artists who have different levels of skills. There are plenty of novices, mediocre artists to brilliant artist present in the makeup industry. Accordingly, their prices will also range from the lower end of the spectrum to the extreme end. 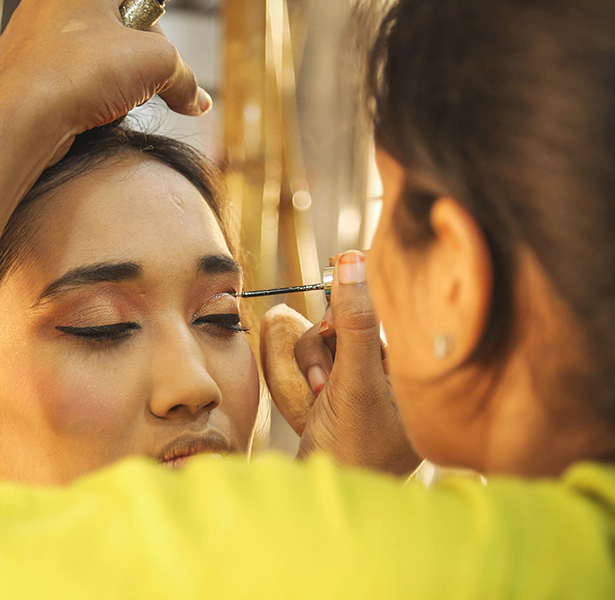 So you need to consider your requirements and your budgetary concerns before finalizing a makeup artist. 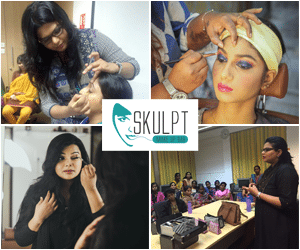 One way to check the credentials of the makeup artist is to ask which makeup institute in Chennai they have done their certification at. There are several top notch firms in the city which produce brilliant makeup artists every year. Every professional makeup artist has their portfolio filled with their previous work taken by professional photographers. With the advancement of social media, most makeup artists also have social media accounts where they post pictures of their work regularly to give their future clients an inkling of what to expect. If the makeup artist’s portfolio is filled with selfie portraits of their work, be warned. It’s safer to avoid them as this is a sure indication of their lack of clients. Another reason a void them is that selfie portraits taken using a phone camera does not exactly spell [professionalism. Different makeup artists have their own makeup style. Browsing through their portfolios will give you an idea as to which direction the skills of the makeup artist lean towards. If it matches your vision, then you have found a match! Always keep an eye out for professionally trained makeup artists who have spent time and money in earning their certifications from reputed institutes. With plenty of YouTube and online videos about applying makeup available, there are plenty of beginner makeup artist in the market who are self-taught. They are yet to learn the discipline and professional techniques taught in makeup artists, making it a safer bet to stay clear of them. There are thousands of beauty products available in the market today. If the makeup artist you are considering does not use the brand you prefer, worry not. There are several makeup product lines that are only available to specialists in the industry. If the makeup artist knows the relationship between, makeup products and photography, then you are in safe hands. They will ensure that you look your best for the special occasion.